We are available to answer any of your questions, to provide help, care, guidance and any support that you may need, 24 hours day - every day. We, Paul Shoobridge Funeral Services, strive to deliver excellence in funeral care providing you with the highest standards of service whilst attending to every detail, whether you are arranging a funeral now or planning for the future; we understand and recognise the importance of looking after your loved one, and you. Every aspect of our service is conducted in a professional, respectful, dignified, integral and courteous manner. 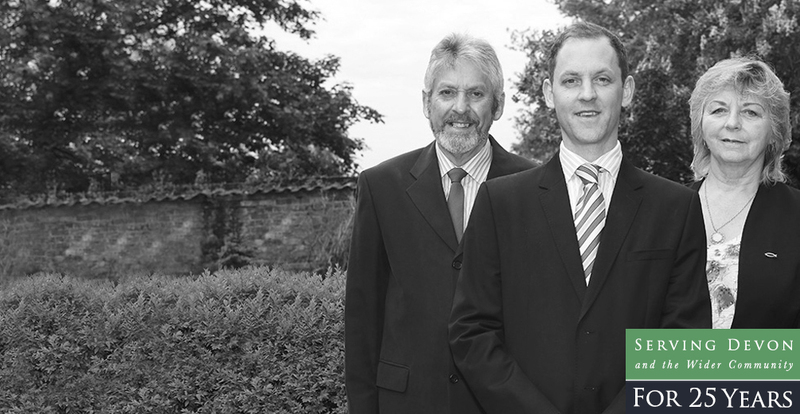 As an independent, family funeral directors, we demonstrate total flexibility and as such, are available to answer any of your questions, to provide help, care, guidance and any support that you may need, 24 hours day - every day, including weekends and Bank Holidays.